If you’re looking for party pics from Vivian’s first birthday, extravaganza, then head here. This is an update on what Miss Viv is up to now that she’s 12 months old! She can’t be bothered with these blocks! 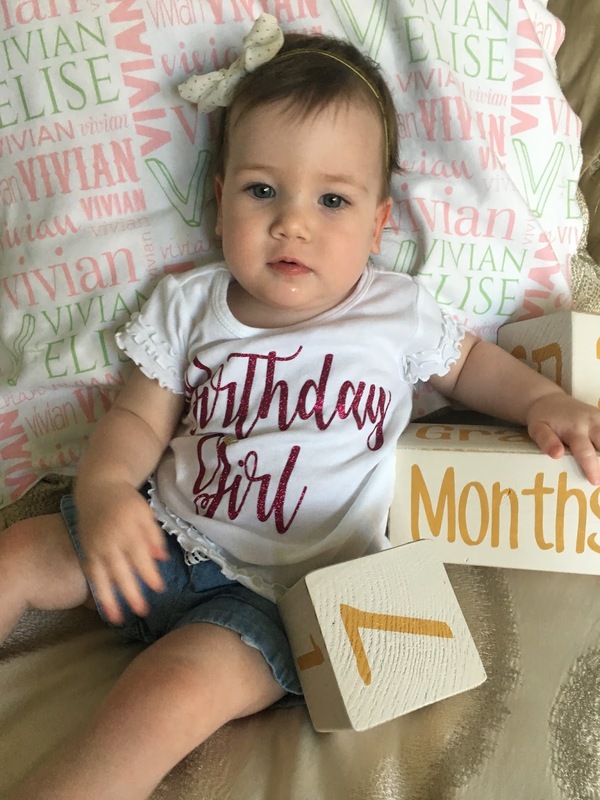 Somehow, since her 9-month appointment, Vivian has skyrocketed her height in average territory. Since birth, both weight and height were dancing around the 10% mark. After she started eating solid food, her weight made some progress, but not height. The doctor was even surprised and asked us to measure again. Despite her being “average”, she’s still so tiny to us. With boys who were 90%+ all the time, she’s just a tiny little thing! 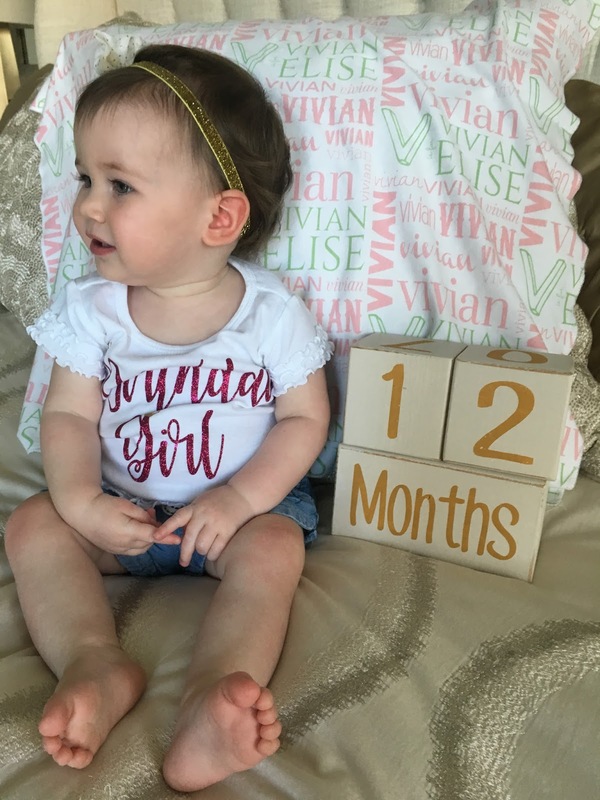 Vivian made it the entire first year as our easiest baby yet. She’s so easy going, content, and all-round happy. She eats anything you put in front of her and sleeps like a total champ. We have no complaints about the last year. Viv’s hair is also getting long! It’s definitely not stick straight like Oscar’s and it’s easily the darkest of the 3 kids. At day care, they love putting her hair in pigtails. I love it too. She is just so precious!